Guide dogs are pretty remarkable creatures, and they serve a hugely important role in the lives of their owners. Guide dogs allow people with impairments to live their lives in a more enhanced state, as well as protecting them from harm. Partnered with those suffering visual impairment, guide dogs are like an extension of their owners and help make life better for them. They still play a big role in society now, yet we know so little about how guide dogs first came about, as well as why they are so important. So, we feel we’re doing them a disservice by not understanding more about them. This is what we discovered when first looking into the story of guide dogs, as well as the impact they have had on the world today. Service dogs have been a thing since as far back as the 16th Century and were referenced throughout literature at that time. They even began to be used en masse in World War I, when the Germans developed the first service animal training schools. The idea of this was to help returning veterans who had become blind or visually impaired in battle. However, it would be a while before service dogs like these were seen outside of Germany. The first real instance of dogs like this outside of Germany came about as a result of two remarkable people. A blind insurance salesman named Morris Frank, and a dog trainer named Dorothy Eustis. The two teamed up and co-founded the organization The Seeing Eye in 1929, to help those who were visually impaired work with guide dogs. Created in New Jersey, the program is the oldest of its kind in the USA, and it still exists today. It wasn’t just America that was introducing guide dogs to help people, Great Britain also got in on the scene. The first service animals in GB were German Shepherds, and they were responsible for helping visually impaired returning servicemen. This action led to the formation and founding of the Guide Dogs Association for the Blind in 1934. This is one of the longest-running and most respected companies in the country and is a charity that still continues to run to this day. 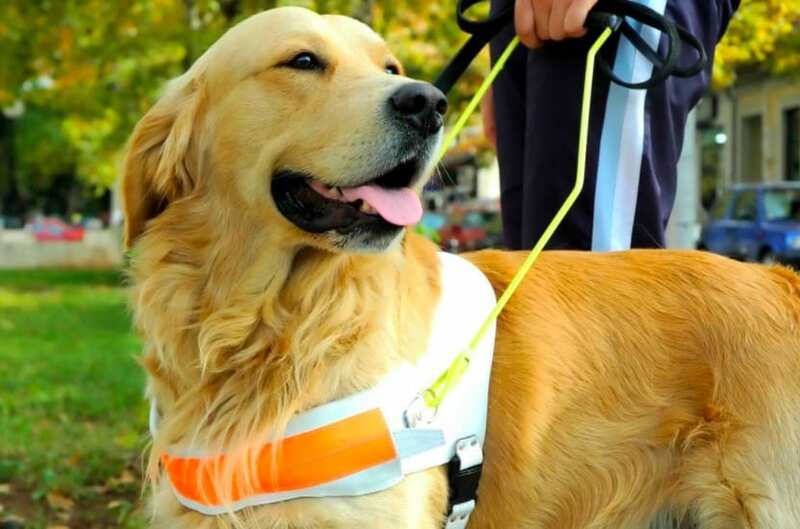 There are so many benefits to owning a guide dog, and they really go a long way toward helping people with sights problems and visual impairments. The dogs give them more confidence and purpose and return something of a sense of normalcy to their lives. 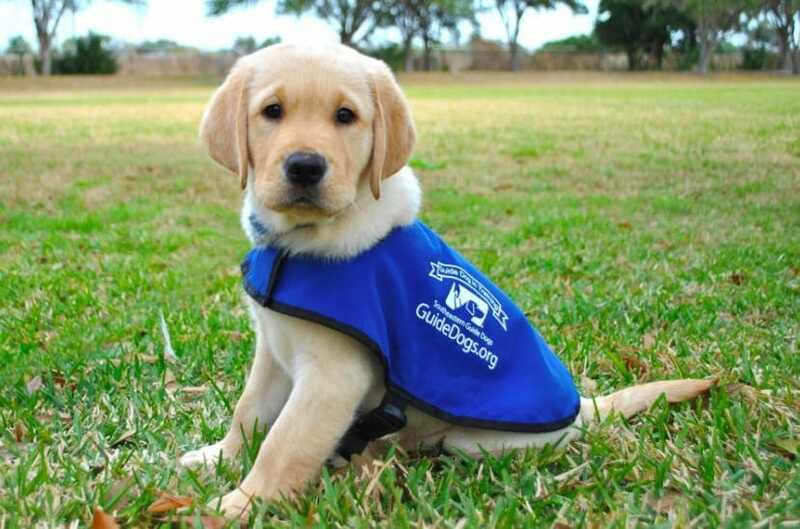 More and more people these days are benefiting from the use of guide dogs, and it all started with service dogs back in the day. As you might imagine, guide dogs play a hugely important role in society, and they help people to get their lives back on track. Without these guide dogs, it would be much harder for blind or visually impaired people to live their lives properly. Never forget the role they play in society and enhancing the lives of others.